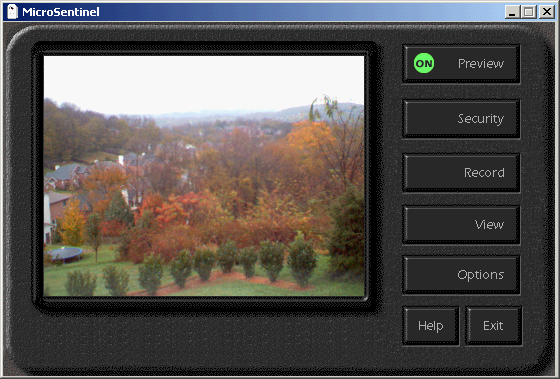 The Spectrum Research team produced software for the first version of the MicroSentinel. 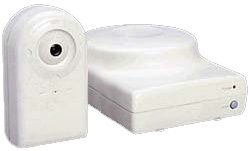 MicroSentinel was one of the first wireless, web-based security and surveillance systems available in the personal security device market. SmartVue (then known as Security Data Networks) won a Consumer Electronics Show Innovations 99 Award and "Innovations" award for their MicroSentinel home security product. PC Computing (Ziff Davis) gave the product its coveted 4-star rating, saying that it was "One of the most clever products we have come across". They again recognized the product in their hot products wrap up two months later. 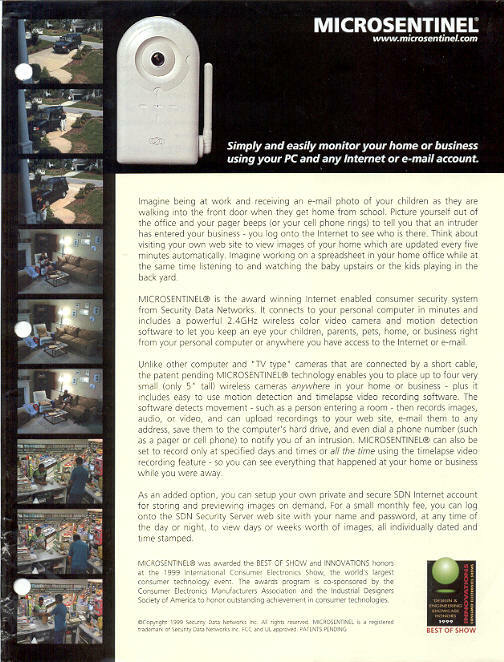 MicroSentinel uses a number of technologies including digital image capture, software motion detection, image format conversion, file compression and internet data transmission via email and ftp. SmartVue, Microsentinel, and SmartVue S2 are trademarks of SmartVue, Inc.